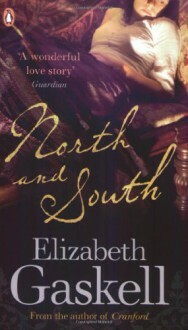 Margaret's safe existence is turned upside down when she has to move to the grim northern town of Milton. Not only does she have her eyes opened by the poverty and hardship she encounters there, but she is thrown into confusion by stern factory owner John Thornton - whose treatment of his workers brings them into fierce opposition. As men and women, workers and masters come into violent conflict, it seems opposites can never meet. But do John and Margaret's power struggles hide deeper feelings? And, when it seems Margaret has lost everything, can she find the one thing she never expected?